Go Play Systems provides “free designs and concept ideas” with a site plan and brief discussion with your youth minister. 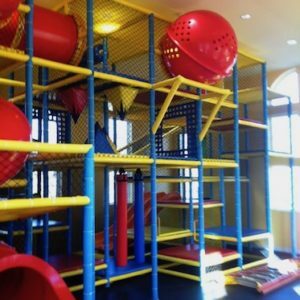 Within 24-48 hours GoPlay will deliver indoor playground designs that fit your youth ministry’s financial and site plans. 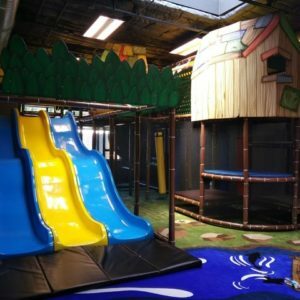 GoPlay uses “best of class” design firms that offer a full array of signage, interior design and branded theming to youth ministries. 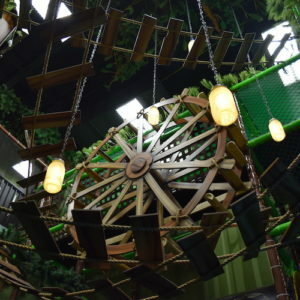 Indoor playgrounds start around $20,000 that can be installed by your congregation in a barn raising event. Large turnkey themed projects over $300,000 dollars are not a problem. 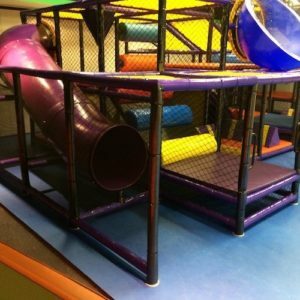 GoPlay Systems has experience with all indoor playground types and budgets. Go Play Systems welcomes the opportunity to work with your church to develop unique children’s ministry concepts. 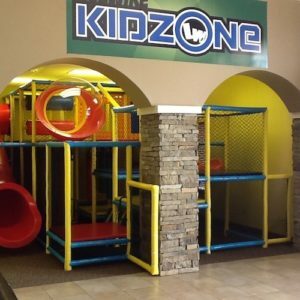 We work with children’s ministry clients to design, manufacture and install their unique visions. We excel in following your children’s ministry vision and staying well within your churche’s budget. Go Play Systems can provide input starting with your churches architectural plan. 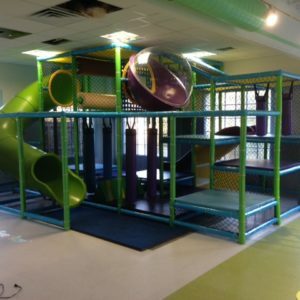 Our array of indoor playground options will fit any children’s ministry design plan and budget. 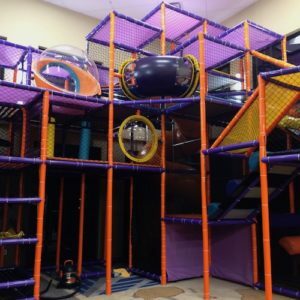 We are the only major manufacturer that will sell an indoor playground kit to your ministry and support your construction with a complimentary consultation help line. 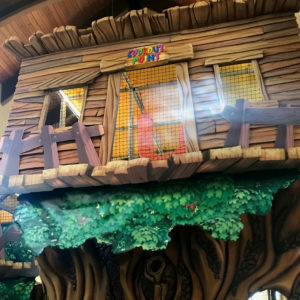 We have had a number of church clients successfully create a “Barn Raising” event that brings in volunteers to install the indoor playground at significant budget savings. 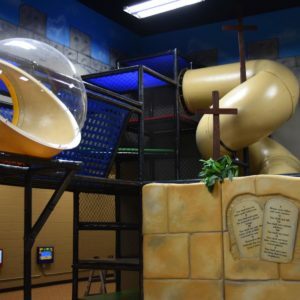 It is not uncommon to go through numerous revisions during the design process to ensure that the church indoor playground design works within your unique space (entrances/exits, playground flows-capacities, seating). We work with our church clients and their general contractors during planning and installation, and we take pride in being flexible with onsite and schedule changes. 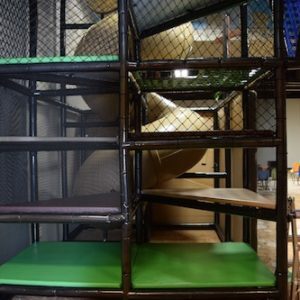 Go Play Systems would welcome the opportunity to become part of your community by providing you with our phenomenal church playground equipment. Go Play Systems would welcome the opportunity to become part of your community.